“God tells us what’s right and what’s wrong, and if we don’t speak out that blood is on our hands,” Ohio resident Jeff Keller told the Cincinnati Enquirer. Attendance at the events varied by location, with some cities seeing dozens taking to the streets, some hundreds, and others thousands. According to estimates, 1,600 people attended the rally in Aurora, Ill., 850 gathered in Falls Church, Va., 600 attended in Lincoln, Neb., over 500 took to the streets in Fort Worth, Texas and 150 joined the rally in Las Vegas, Nev. Some Americans took to the streets on Friday as well, such as in Asheville, N.C., where an unspecified number of pro-life residents stood with signs such as “Honk for Life” or held the Christian flag. In Detroit, Mich., one attendee reported that pro-abortionists were conducting a Satanist ritual outside of Planned Parenthood. 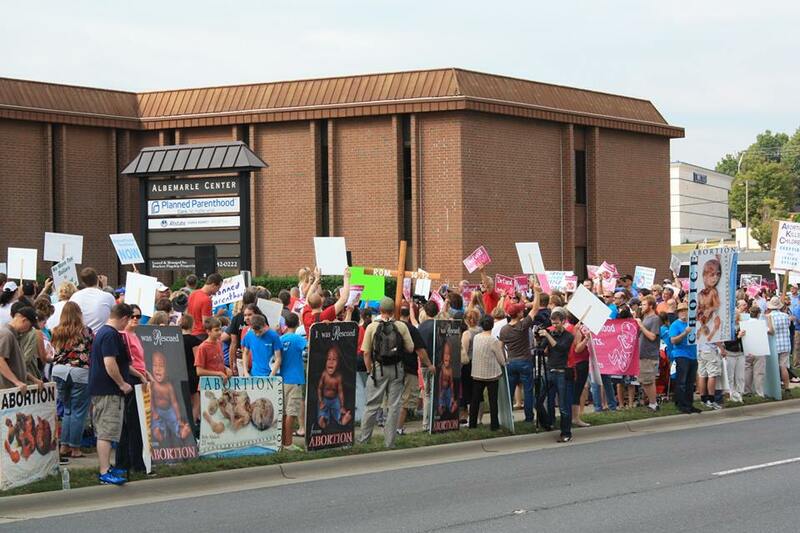 The rallies were organized by a coalition of pro-life groups following the release of a number of undercover videos by the Center for Medical Progress, which allegedly show that some Planned Parenthood facilities sell the body parts of aborted babies—and some fully intact babies—to scientific companies. Planned Parenthood asserts that its “donation program” is helping to find cures for diseases, but some Americans say that killing children is wrong for any reason.